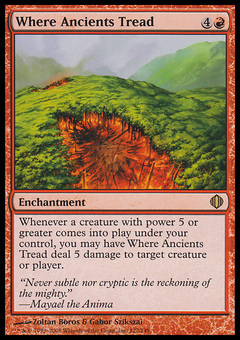 Agony Warp ($0.09) Price History from major stores - Shards of Alara - MTGPrice.com Values for Ebay, Amazon and hobby stores! 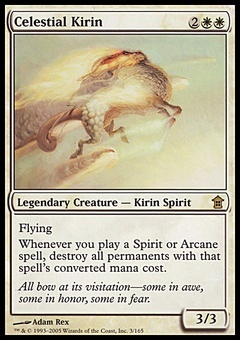 Card Text: Target creature gets -3/-0 until end of turn. Target creature gets -0/-3 until end of turn. 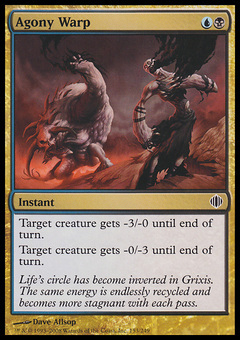 Flavor Text: Life's circle has become inverted in Grixis. The same energy is endlessly recycled and becomes more stagnant with each pass.